22 August 1945. Four days after receiving and mulling over a blunt rejection by President Truman of his suggestion that Soviet forces occupy northern Hokkaido and accept the surrender of Japanese troops there, Stalin signals his acquiescence and scraps his plans. 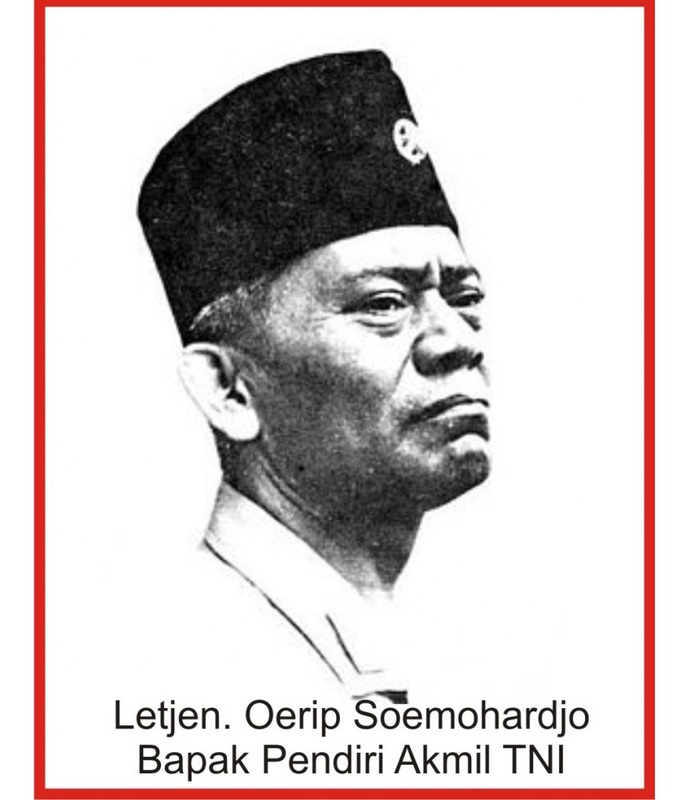 General Oerip Soemohardjo (1893–1948) was an Indonesian general and the first chief of staff of the Indonesian National Armed Forces. 22 August 1945. As Japanese forces in Malaya officially begin withdrawing to larger towns, they leave a power vacuum in the countryside. This is one reason for recent communal violence. Some units in outlying areas are reported to have withdrawn as early as 16 August. 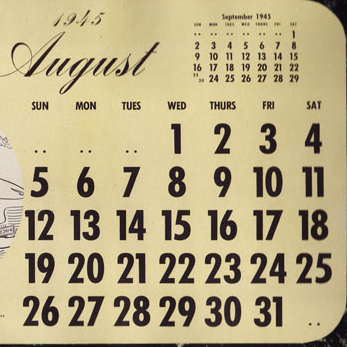 22 August 1945. 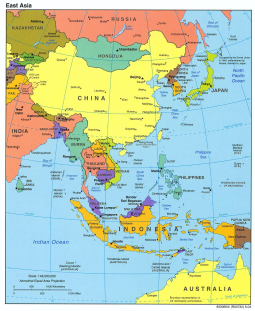 The Office of the Prime Minister issues a communique stating that the Thai government is willing to submit the question of the Thai–Indochina boundary to the United Nations for resolution, and that it will abide by the UN’s decision. 22 August 1945. The Malayan People’s Anti-Japanese Army central headquarters orders its soldiers to occupy small and large towns across the country. Guerrillas emerge from the jungle, seizing Japanese weapons, recruiting new fighters and punishing collaborators. Often these collaborators are summarily executed. Some Malays begin to feel that the Chinese-dominated MPAJA is targeting their community. 22 August 1945. Two French ‘commissioners of the Republic’, one for Tonkin, the other for Cochinchina, are parachuted into Vietnam. Pierre Messmer (a future French prime minister) is dropped north of Hanoi. Soon captured by Viet Minh but rescued by Chinese troops, it will be late October before he reaches Hanoi. Jean Cédile lands 85 km northwest of Saigon. He and his three teammates are surrounded by local farmers who give way only when a Japanese platoon arrives on the scene. Stripped naked, force marched, interrogated and threatened with decapitation, Cédile and team present quite a spectacle as they are eventually driven by truck through the streets of Saigon. The arrival in Hanoi on the same day of Jean Sainteny, Messmer’s future replacement as Tonkin commissioner, is quite different. He hitches a ride from Chungking on a U.S. flight carrying an OSS mission sent to locate and free Allied POWs. Heading the mission is Archimedes Patti who in following weeks will tussle with Sainteny and, despite his official neutrality, attempt to influence American policy in support of the Vietnamese against their colonial masters.